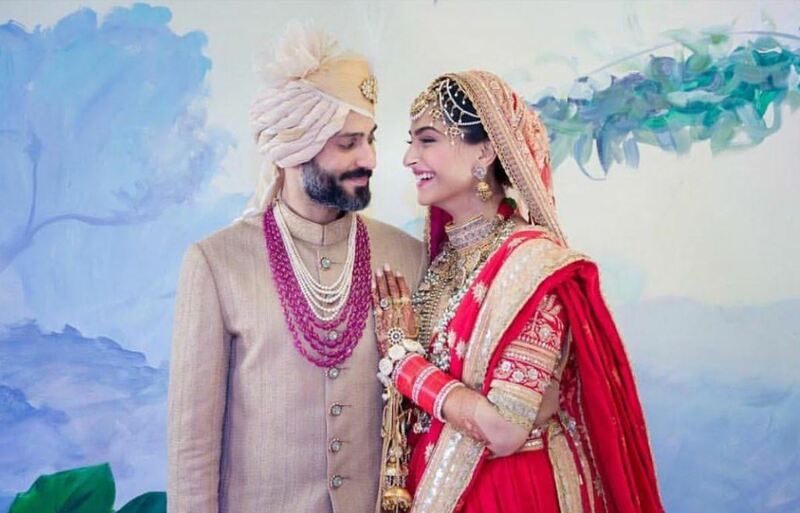 The lovely beloved daughter of Anil Kapoor Sonam Kapoor has finally tied her knot to beau Anand Ahuja. The couple decided it to be more simple so all the functions were held in Mumbai. Even couple kept their wedding card very simple and eco-friendly. This marriage was kept very intimate as very close friends and family members were part of pre-wedding and wedding ceremony. 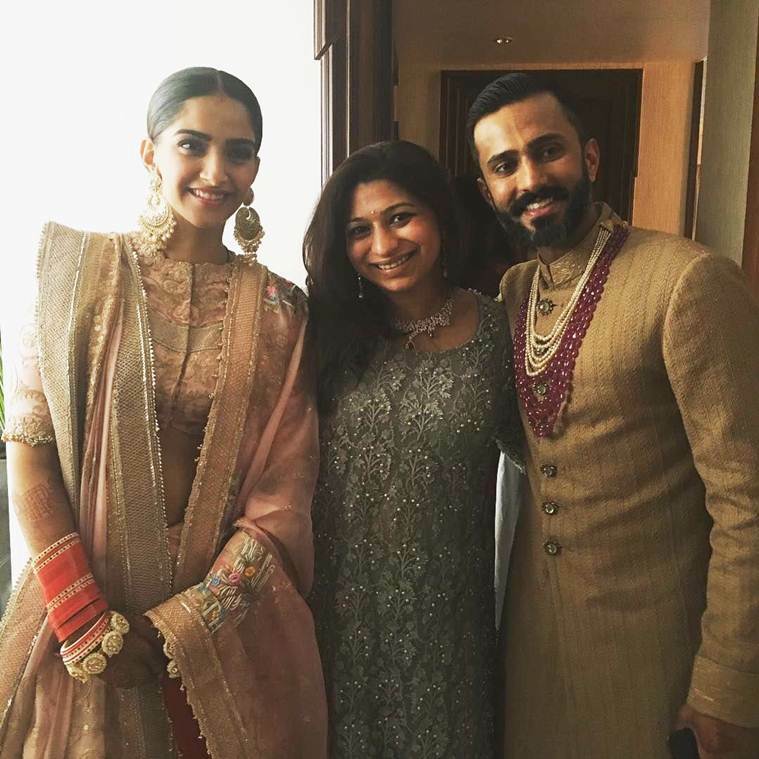 But, Sonam Kapoor and Anand Ahuja’s reception had brought entire tinsel town under one roof. It was appeared to be a starry affair. Like any other celeb’s wedding, people were excited about this wedding. Photos and videos shared on several social media pages kept the fans updated about the activities going inside. Sonam and Anand’s marriage ceremonies were full of fun, frolic, love, laughter and lovely moments. It is wonderful to see how the stars enjoyed the wedding of this lovely couple. Check out few of the amazing videos and images from the marriage. Next articleIran Nuclear Deal: Donald Trump Withdraws US, India Likely to bear the Impact, here’s how!